We create the perfect balance of technology and the human touch. We are committed to making it easier for you to run your business, understanding that technology alone is not the answer. Building up teams of experts to better serve our customers in a variety of important ways is our primary focus. You can count on us to provide you with exceptional service, solid expertise, and the best products. We are licensed and experienced benefit administrators devoted to personal and prompt service. Easy to use and powerful web-based administration systems. A secure helpdesk to track every request from start to finish. Mobile apps to make participant use as easy as possible. Email and live chat support to help participants. If you have a special need, we can help you with a solution. We have focused on the benefits needs of companies for 39 years. Whether you have the simple need for a section 125 plan or a complex health reimbursement plan, we’ll work with you to identify your optimal coverage. Starting out as a local Illinois administrator we have grown into one of the industry’s most trusted and reliable nationwide TPAs. A large part of our success are partnerships we share with the brokers, agents, tax professionals, and financial planners. Our technology, customer service, and provider resources give you all the tools you'll need to sell with confidence. We will make you look great! 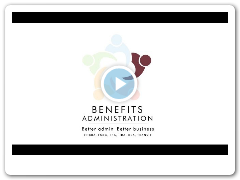 All your Benefit Administration in one place. All working together. We have been administrating COBRA since the law was enacted. The IRS estimates that nearly 90% of all firms subject to COBRA are not fully in compliance with regulations. A Health Reimbursement Arrangement is an employer-sponsored and funded plan that reimburses employees for qualified medical expenses not covered by their group health plan. Are you seeking less expensive coverage alternatives to your health insurance costs? Well, you may have found your match with BBPAdmin’s health savings account (HSA) program, which allows you and your employees to save money! Almost all urban employees commute to work by driving and then paying to park, or by using mass transportation. At BBPAdmin, we realize this can get expensive for your employees and we want to help. 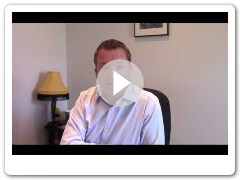 Eliminate the stress and complexity of HR administration for you and your employees. From onboarding to health insurance we can integrate all of your HR offerings into an easy-to-use online dashboard. The Family and Medical Leave Act of 1993 (FMLA) was created to protect workers while they are on leave. Eligible employees may take up to 12 weeks of unpaid leave in a 12-month period. FSAs allow employees to pay for certain medical and dependent care expenses using pre-tax payroll dollars. FSA plans allow the employer as well as the employees to reduce costs through tax savings and more responsible health care spending. With Healthcare Reform through the ACA law, DOL, IRS, ERISA, there are many laws that affect employers on a day-to-day basis. The problem is many federal and state laws come with huge compliance penalties. 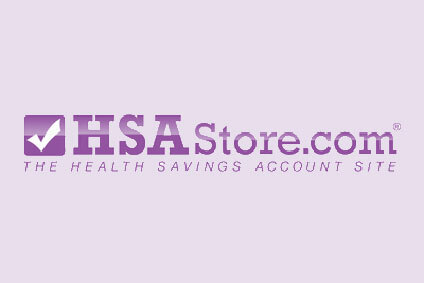 HSAstore.com is a one-stop-destination for Health Savings Accounts where you can buy HSA eligible products, search for services and learn about your HSA. I H A T E dealing with medical claims and FSA accounts, but Joe Zell from BBP Admin made it so easy for me to settle the claims on FSA. Thanks Joe. Claudia and the whole team gave great service. would highly recommend. We have been administrating COBRA since the law was enacted. 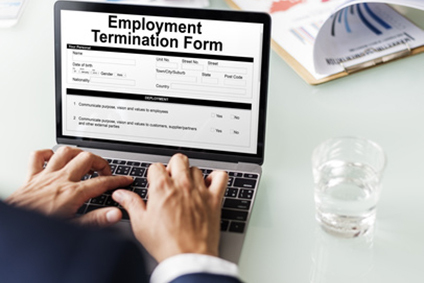 With stricter self-reporting rules for COBRA errors and the fact it is the most litigated employee benefit ‒ Can you afford to be handling this administration yourself? The IRS estimates that nearly 90% of all firms subject to COBRA are not fully in compliance with regulations. COBRA administration is a complex process, governed by constantly changing rules and regulations. Staying on top of COBRA health care continuation is no easy task, virtually every aspect of COBRA is extremely time-sensitive so prompt and proper actions are critical. Let us take the worry out of COBRA administration with a comprehensive and efficient administration plan. Our service promptly takes care of the necessary communications, notices, forms, and record-keeping. It even provides for the collection of premium payments connected with COBRA. In all, it's a security blanket that ensures your compliance with complex federal regulations. We ensure your compliance ̶ we deal with COBRA on a daily basis so we are always up-to-date on ever-changing laws around this complex law. Our online portal allows both participants and clients to access information. Participants can view the status of their account and review all critical information regarding their COBRA account. Clients have the ability to view participant information, retrieve any applicable reports, and enter new COBRA events online. We keep your COBRA costs low by maintaining proper COBRA eligibility procedures and generating timely and accurate eligibility reports. At the same time, we help you avoid stiff penalties, additional taxes, and other expenses by ensuring that your company is always in compliance. We take care of required notices, forms to participants, and communicate COBRA elections and terminations to plan carriers. We send you a monthly check for all premiums received during the month along with detailed monthly reports of all COBRA activity. 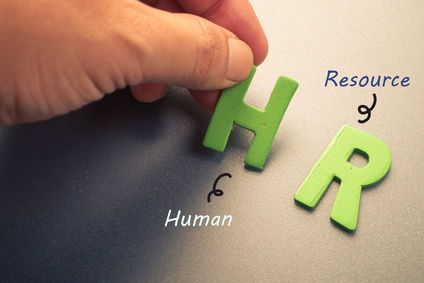 Eliminate the stress and complexity of HR administration for you and your employees. From onboarding to health insurance we can integrate all of your HR offerings into an easy-to-use online dashboard, giving you greater control, your employees greater access, and your business greater confidence in its compliance. Our online system reduces administrative busy work empowers employees and facilitates deeper business insight. New hire data is collected electronically and integrated, making onboarding a breeze, employees can easily view and update their own information, managers can submit change requests to designated approvers. Reporting capabilities give you insights into key HR statistics, such as compensation, turnover, and PTO liability, help inform strategically, data-driven decision-making. 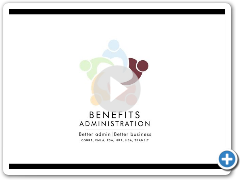 Benefits Administration - Effortlessly manage all aspects of employee insurance online. Keep your existing plans or choose from an extensive selection of new benefits options. New Hire Onboarding - You can onboard employees faster and easier, giving employees a great first day without stacks of paperwork. Create tasks in minutes and let employees breeze through onboarding without breaking a sweat. Time-Off Tracking - Setting up and administering time-off packages has never been easier. Configure a PTO package unique to your company and let employees use their self service tool to request time off in a few clicks. This is what modern time-off tracking looks like. Online Enrollment - No more tracking down insurance applications or beneficiary forms. With Employee Navigator your employees get a simple modern enrollment experience without the headaches. HRIS Database - Get your employee data out of the filing cabinet and into a single, secure platform. Then enjoy the benefits of accurate employee data, a powerful reporting engine, and much more. This is what modern HR looks like. ACA Compliance - We'll help take care of all things ACA, including ongoing tracking, 1094-C and 1095-C eligibility reporting with our easy to use ACA dashboard. A Health Reimbursement Arrangement is an employer-sponsored and funded plan that reimburses employees for qualified medical expenses not covered by their group health plan. HRA arrangements can help employers control costs of health care by establishing limits on the contributions they will make for employees, funds contributed to an HRA are the property of the employer. An HRA can be a valuable tool to control spiraling medical plan costs by reducing premiums and minimize the impact on employees by reducing out-of-pocket expenses. A major benefit for businesses is the tax savings employers realize on claims paid through an HRA. Cash flow increase because there is no requirement to set aside funds until a claim is made. 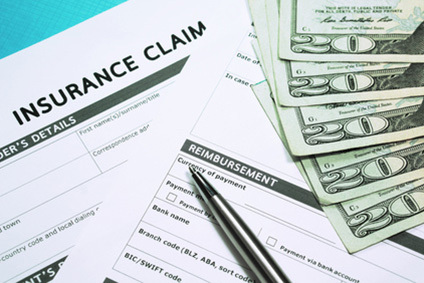 Under this self-insurance strategy, the employer may elect medical insurance plans with higher deductibles, and redirect the savings they realize to pay employees' out-of-pocket expenses. Premium savings realized may be as much as 20%-50%, leaving funds available to help employees pay for these higher deductibles. Another key benefit of HRA accounts is that unused amounts can be rolled over to future years. Our transportation benefit programs can help you and your employees save money on the daily commute to work. It is a very effective method of saving taxes and also offers money-saving solutions to the daily commute. Our policies can help reduce costs for employees who use mass transportation or pay to park their cars at work. As an employer, our transportation insurance does not require any cash contributions from you. It works by allowing employees to convert their after-tax payments for commuting expenses into pre-tax payments. 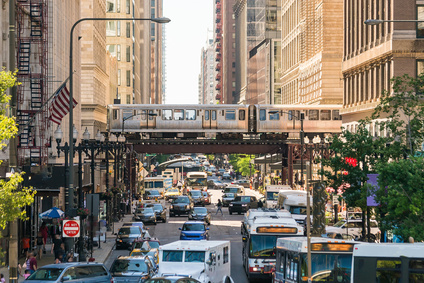 By utilizing pre-tax dollars for commuting expenses, employees reduce their tax liability for federal income taxes, FICA taxes, and most state income taxes. 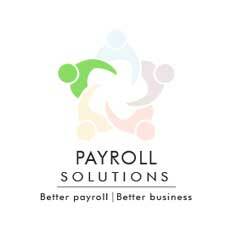 There are tax benefits for the employer as well – with lower annual employment tax liabilities. Employees can fund the account with pre-tax contributions, which are exempt from federal income taxes, Social Security taxes and, in most cases, state income taxes. This results in an average tax savings of 30 percent on eligible expenses. When you offer your employees transportation benefits from BBPAdmin it is a win-win situation for both you and your staff. Call us today, to learn why you should offer transportation benefits to your employees! 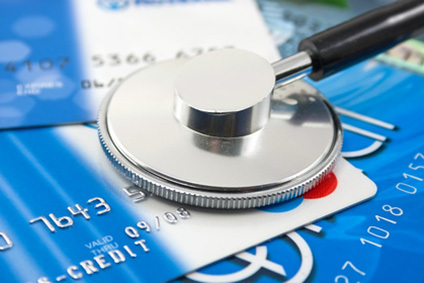 Are you seeking less expensive coverage alternatives to your health insurance costs? As an employer, you require a plan that includes a high deductible health plan (HDHP). Well, you may have found your match with BBPAdmin’s health savings account (HSA) program, which allows you and your employees to save money! Our Health Savings Account produces tax savings for the employer. This reduction in payroll taxes is done by decreasing matching FICA Social Security (6.2%) and Medicare (1.45%) taxes. As a result, possible savings on workers compensation could incur. For the employee, taxable income can be reduced at an average of 30% through pre-tax payroll deductions, federal and state income taxes, and more. 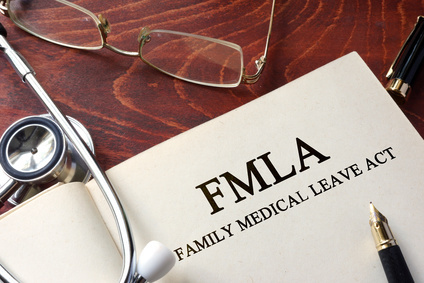 The Family and Medical Leave Act of 1993 (FMLA) was created to protect workers while they are on leave. Eligible employees may take up to 12 weeks of unpaid leave in a 12-month period. Eligible reasons include: to recover from a serious health condition, care for a family member, birth or adoption of a child, or for a qualifying exigency related to a family member's active duty. We understand the burden associated with administering FMLA responsibilities. We make it easy by tracking your leaves to make sure that time taken by your employee falls within approved guidelines. This creates a consistent leave process that is fair and accurate. FSAs allow employees to pay for certain medical and dependent care expenses using pre-tax payroll dollars. FSA plans allow the employer as well as the employees to reduce costs through tax savings and more responsible health care spending. It also promotes increased health, productivity, and retention. With a Medical FSA, employees can use their pretax contributions for insurance deductibles, co-payments, eyeglasses and contact lenses, and more. 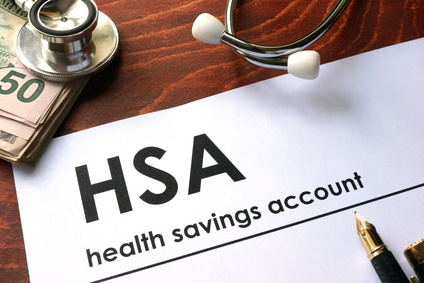 Some employers sponsor a Limited Purpose FSA along with the Health Savings Account (HSA). With a limited purpose, FSA employees will be limited to eligible dental or vision-related services only. A Dependent Care FSA allows your employees to use their pretax contributions for work-related daycare expenses and work-related adult day care expenses. By customizing your Flexible Spending Account, you can empower your employees to take more responsibility for their health and spending when it comes to their medical needs. We are committed to providing quality customer service to our clients interested in an FSA or any other type of administration service. Let our team pay careful attention to your needs and exceed your expectations. 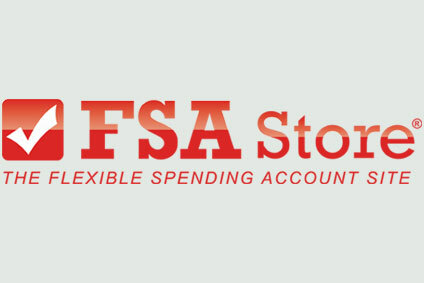 To find out more about BBP Flexible Spending Account (FSA) administration services, contact us at 630-773-2337! BBPAdmin Services will reduce your overall compliance risk and burden with our compliance administration programs. 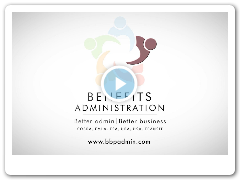 Whether it is our legal or HR support services, our online services or our direct administration, BBPAdmin Services aids in reducing your risk. 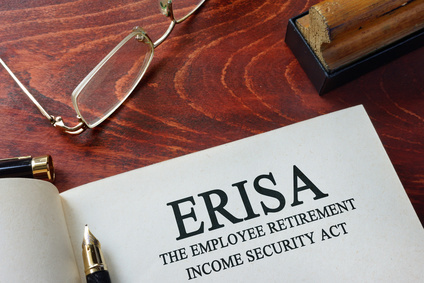 BBPAdmin offers a full suite of ERISA services including our legal compliance program where you have access to our ERISA attorneys for any questions. 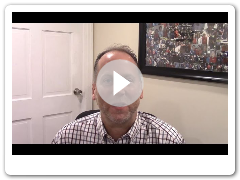 ERISA is a huge law that also includes COBRA, but the other two most popular services that BBPAdmin provides for this law is the annual 5500 filing and ERISA wrap document services. Who needs and what is a Wrap Document? Employers who offer insured or self-funded group benefits. This includes all types of group health plans such as major medical, dental, vision, group term life and disability benefits ‒ to name a few. Who needs and what is a 5500? There are many rules for the 5500 so please call 630-773-2337 to find out if you need to file this document. If you already know you have to file then call BBPAdmin to receive our superior ERISA Services. The government requires that employers file a 5500 for their welfare plans annually to the IRS. For $500 we not only file your document ‒ but you also receive an ERISA Wrap Document and Summary Annual Report. Do not get stuck owing tens of thousands in fines; contact BBPAdmin Services today for a compliance checkup, contact us at 630-773-2337!